La Muzic de Lady: Mood du jour : "Big Boss Man" Jimmy Reed. Mood du jour : "Big Boss Man" Jimmy Reed. 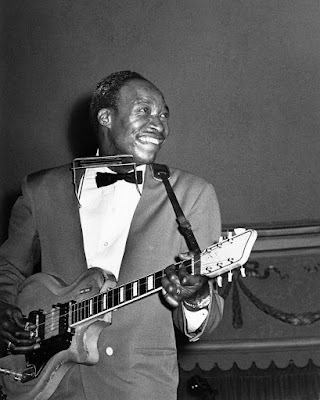 "Big Boss Man" Jimmy Reed.